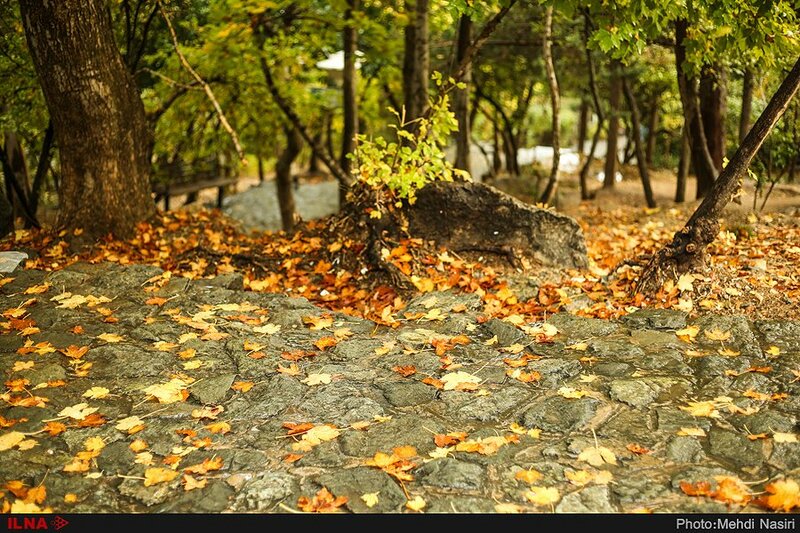 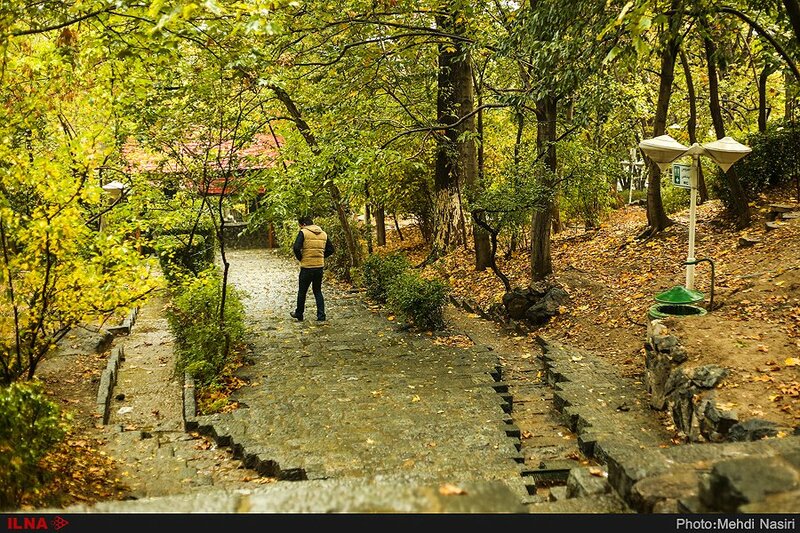 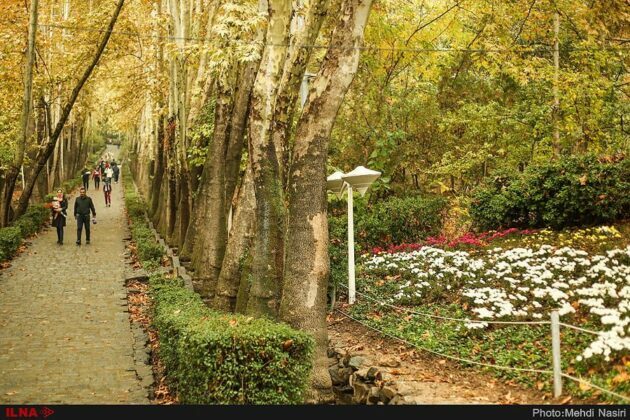 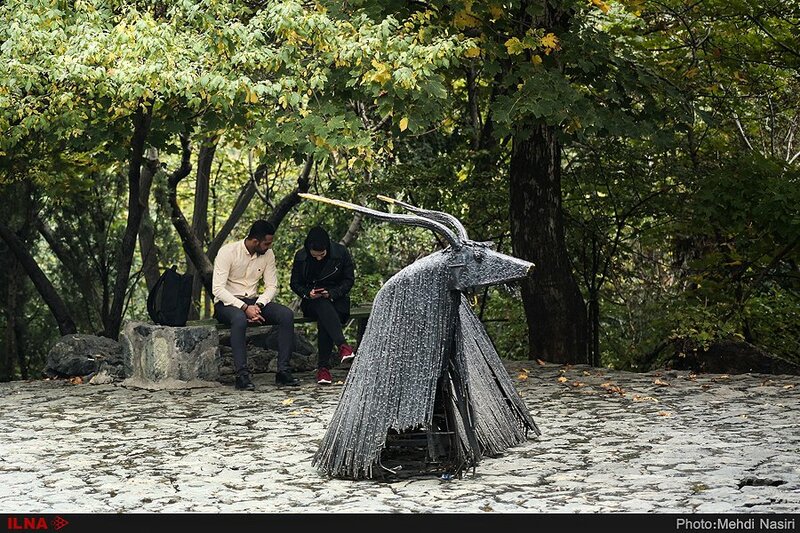 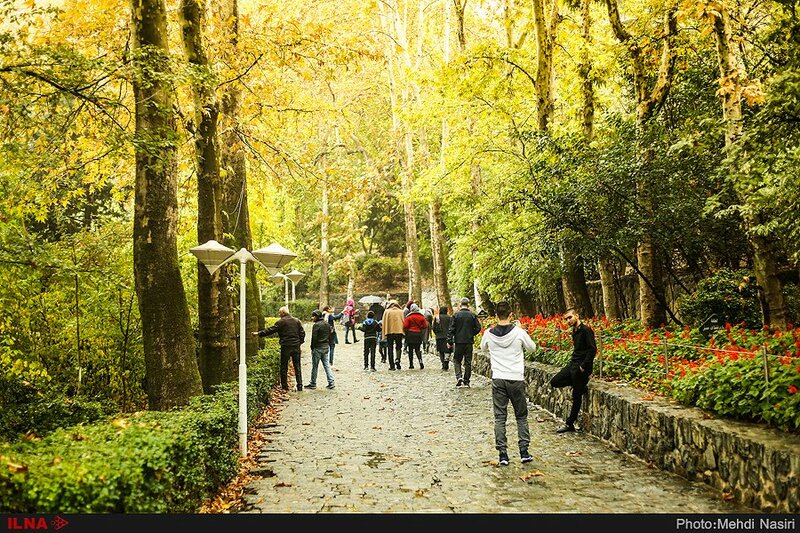 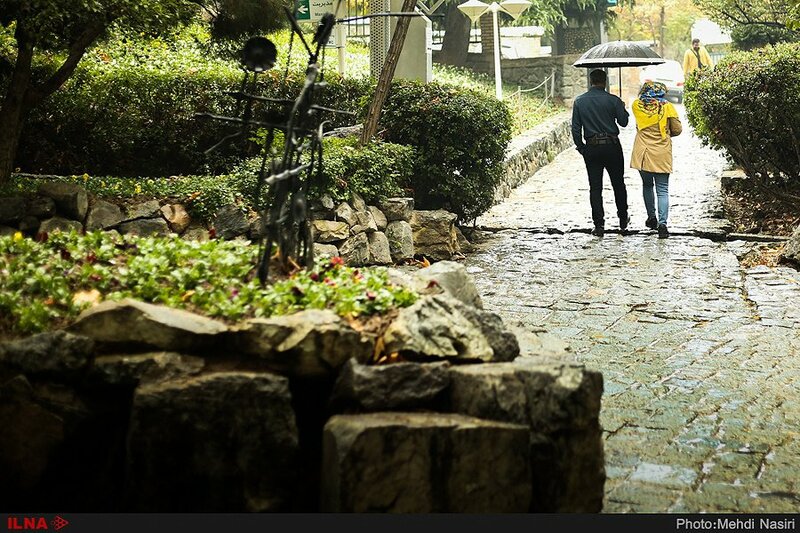 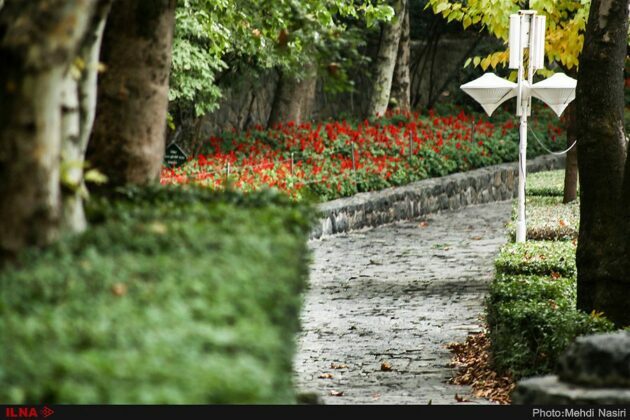 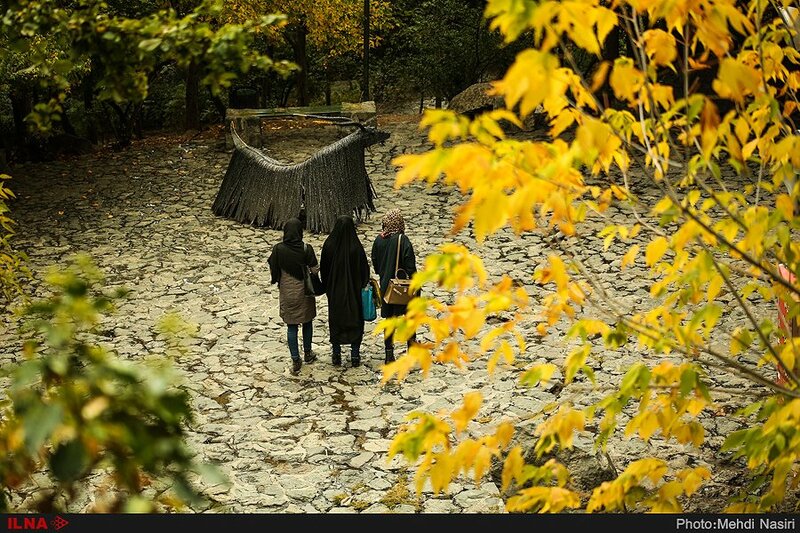 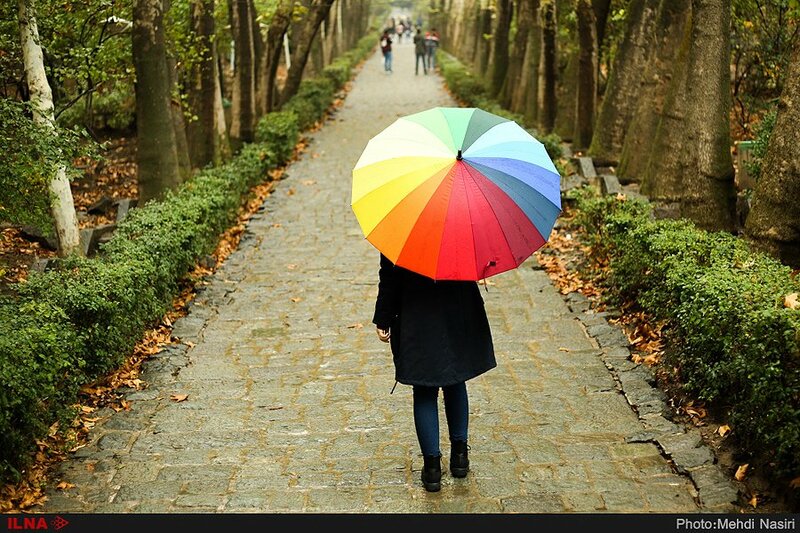 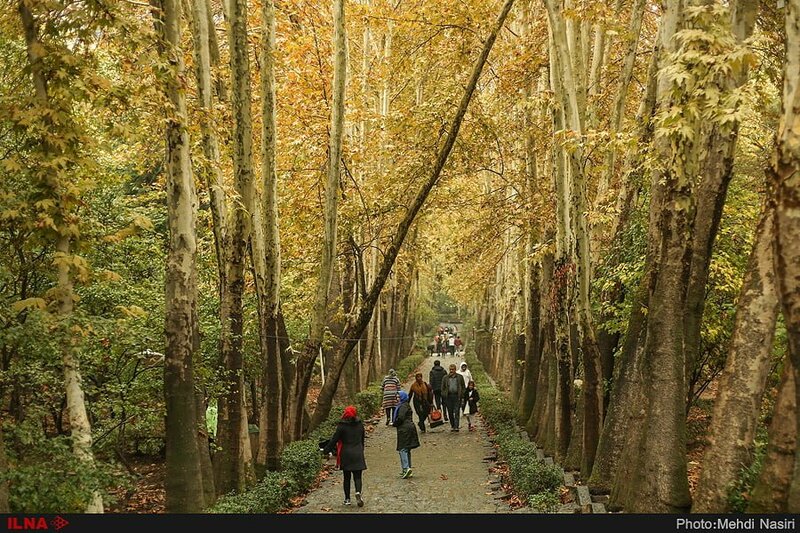 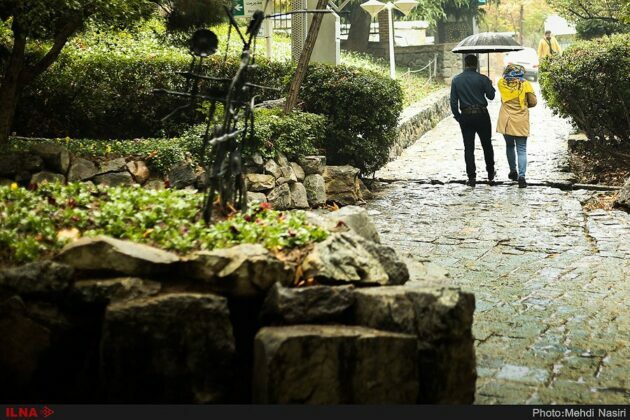 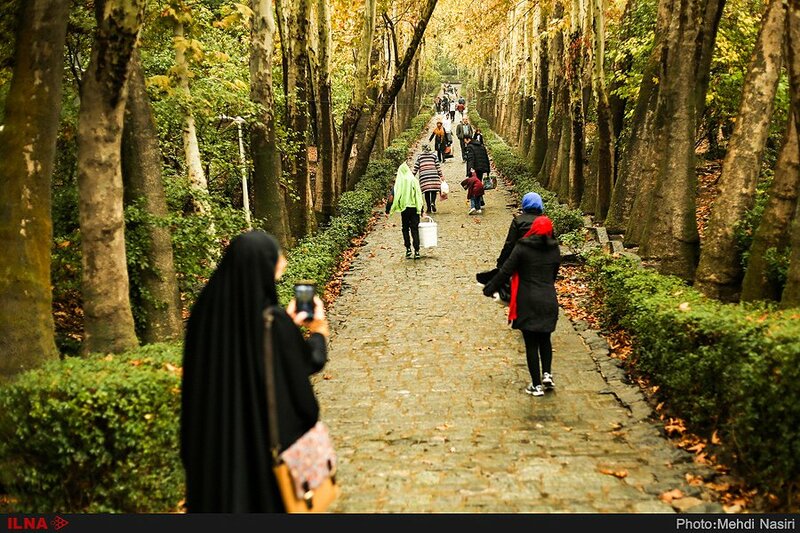 Jamshidieh Park is one of the oldest and most beautiful parks in north of Tehran located in a mountainous region with stony pavements. 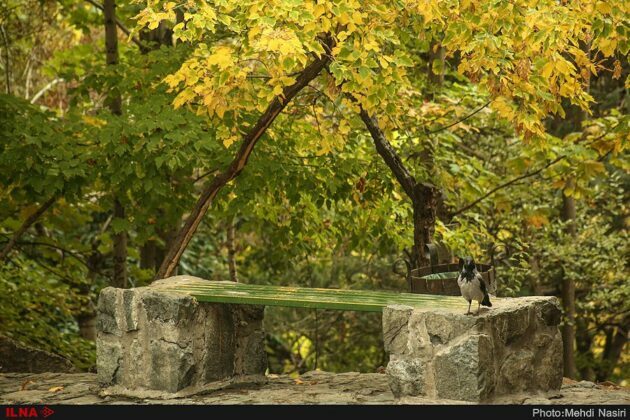 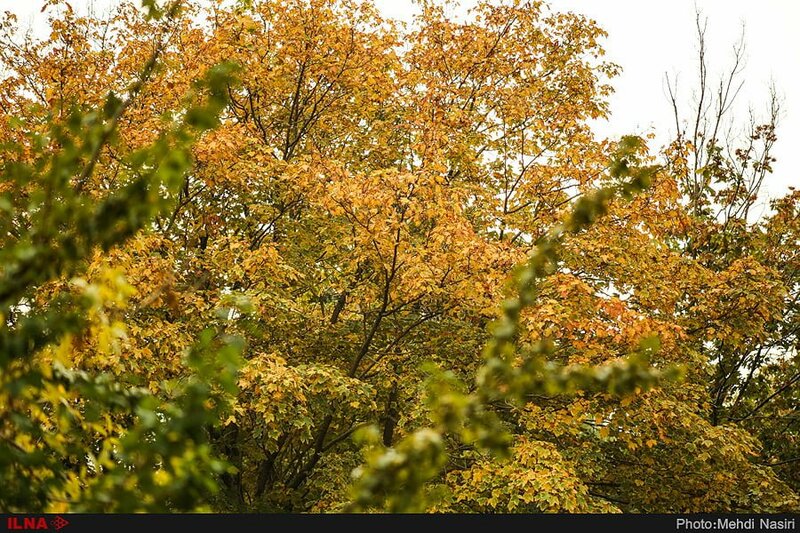 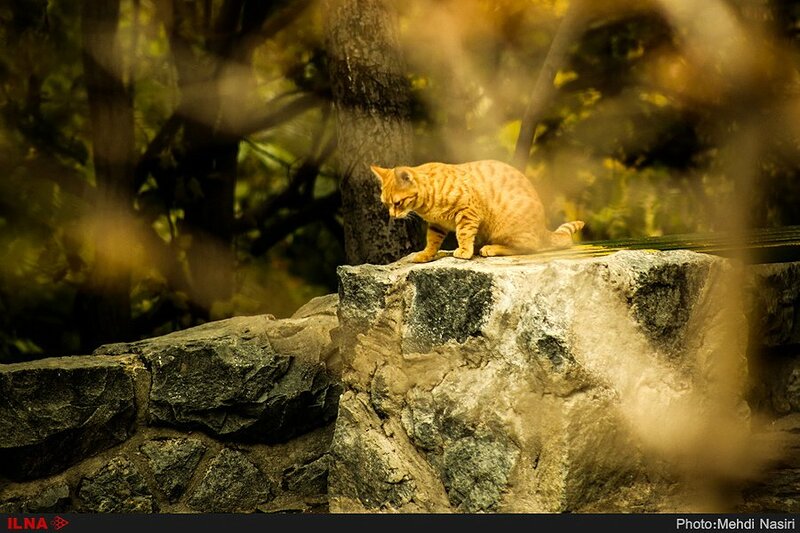 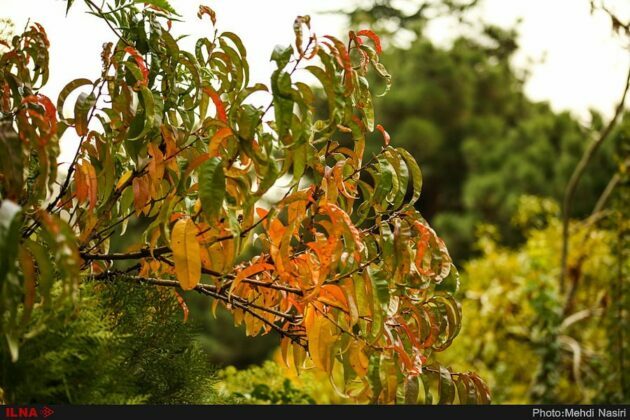 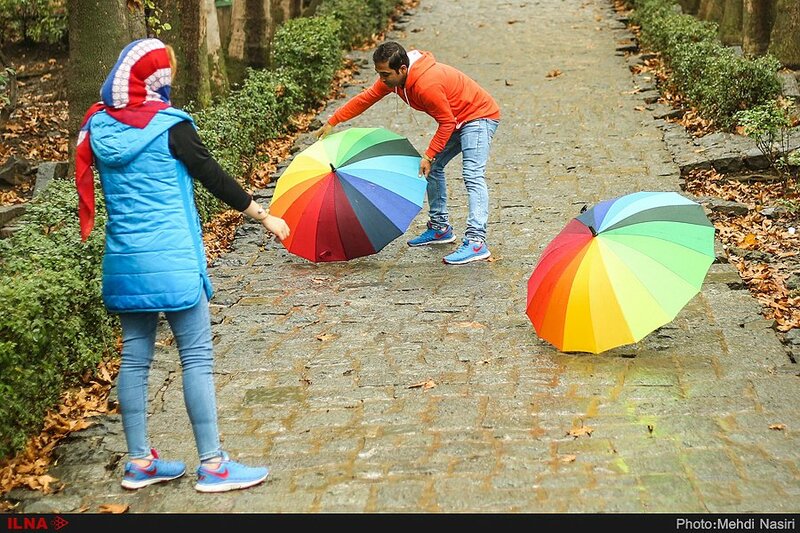 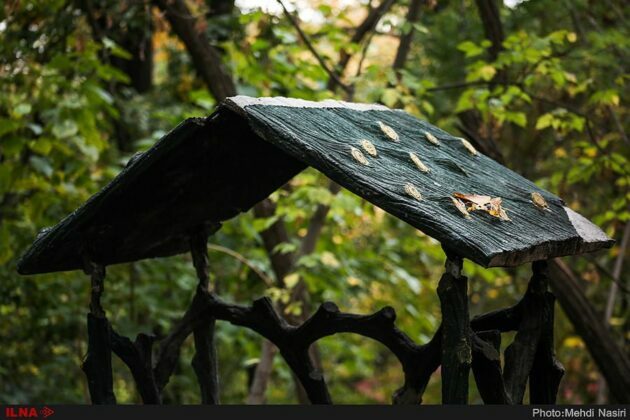 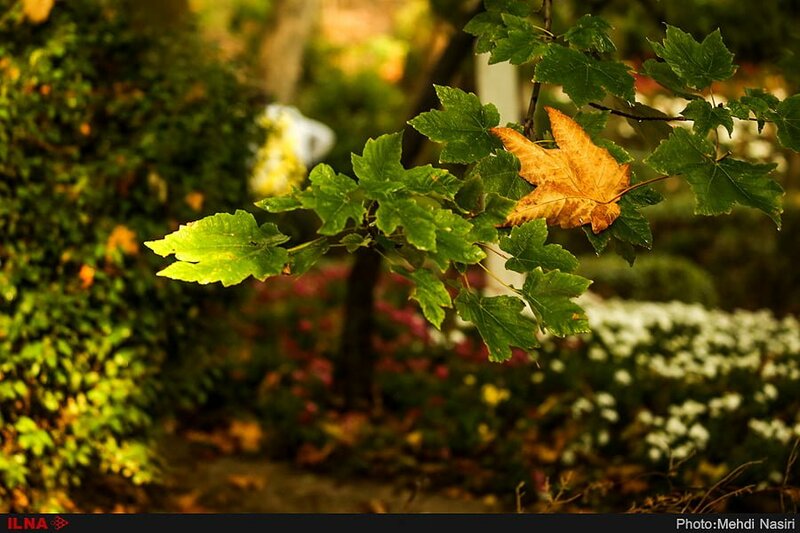 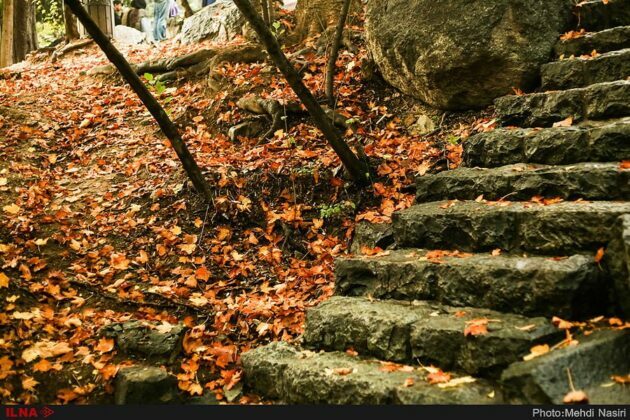 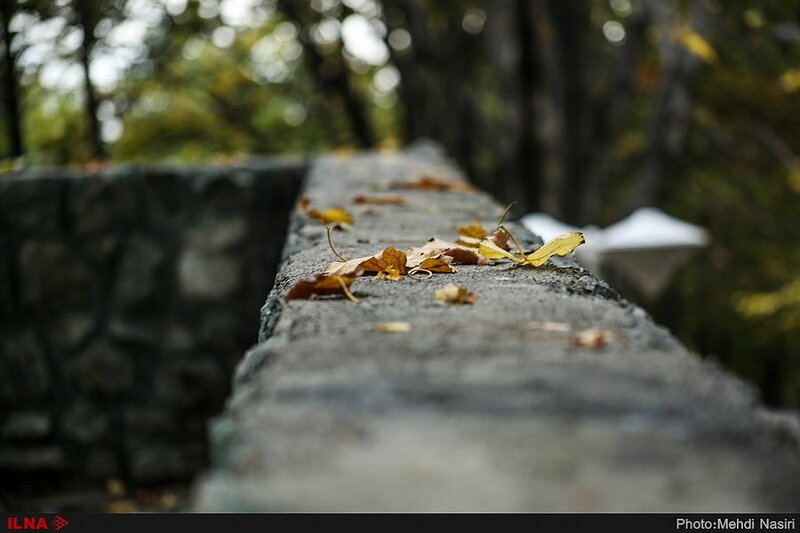 Jamshidieh Forest Park or Jamshidieh Rocky Park with an area of about 10 hectares is situated in Tehran’s 4th district. 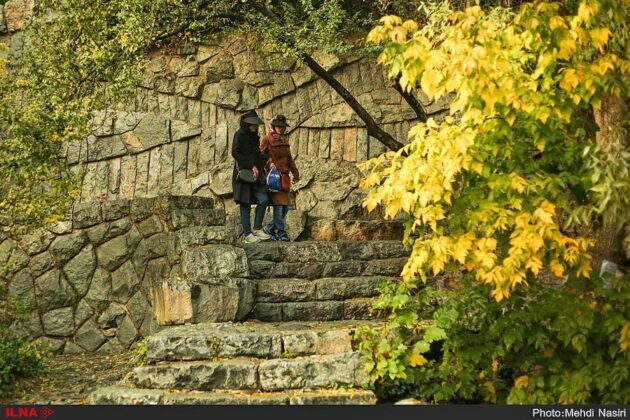 Unique architecture, artificial waterfalls, beautiful ponds and artistic elements create a lovely view of the region and make this park distinct from other parks in the capital. In 1976, the park was opened to the public and turned into one of the major tourist attractions of the capital. 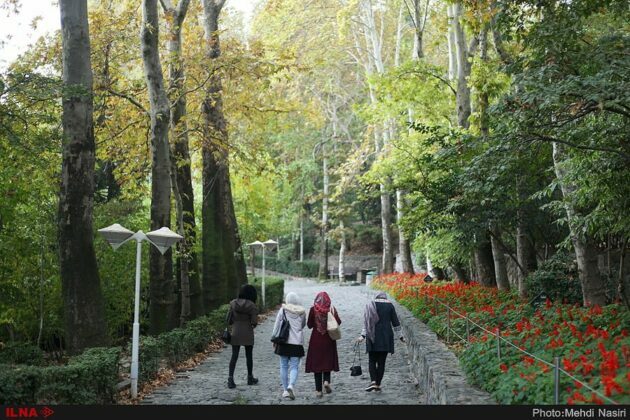 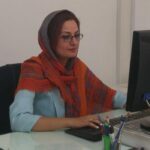 The park is 1,800 metres from Niavaran Street located between the rocky walls of the Kolakchal Mountain, Jamshidieh Street and Kolakchal Road. From inside the park you can reach the slopes of Kolakchal and continue the hiking path to the mountain’s peak. 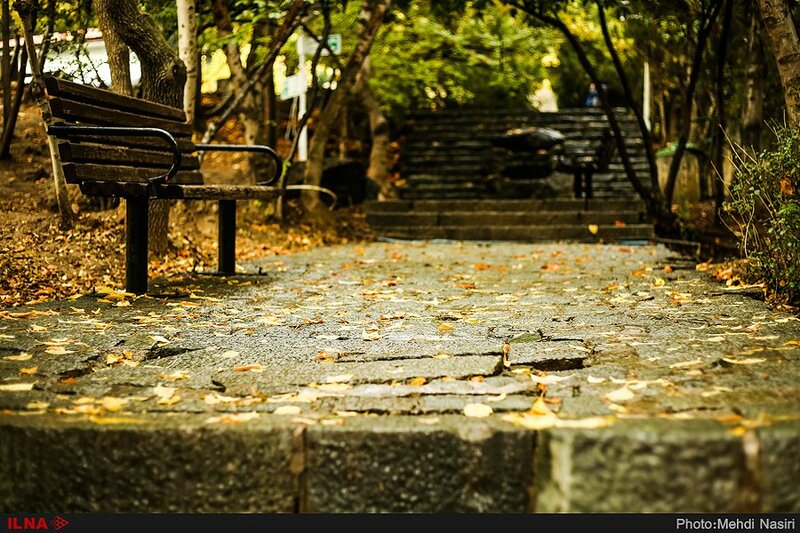 Jamshidieh is situated at the highest point of Tehran with a lake, adjacent waterfalls and rocky facades. 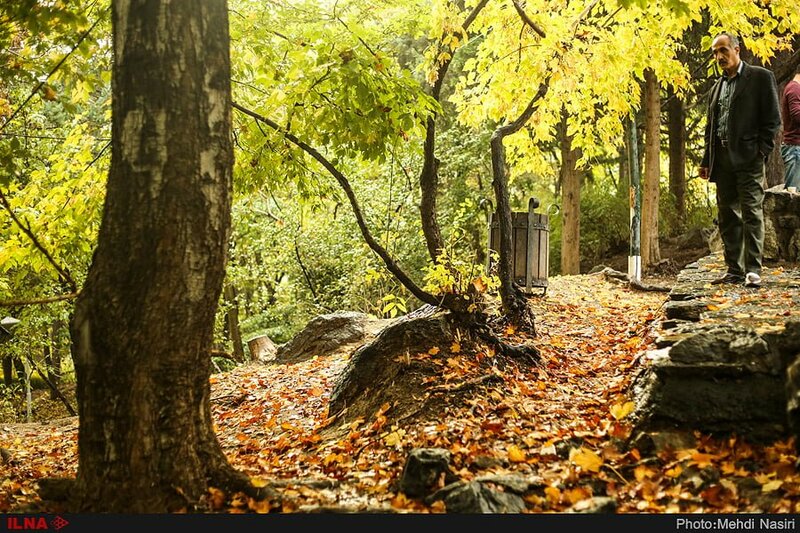 The park has four entrances. Due to its proximity to the mountains of northern Tehran, it is always one of the first places in the capital covered in snow. 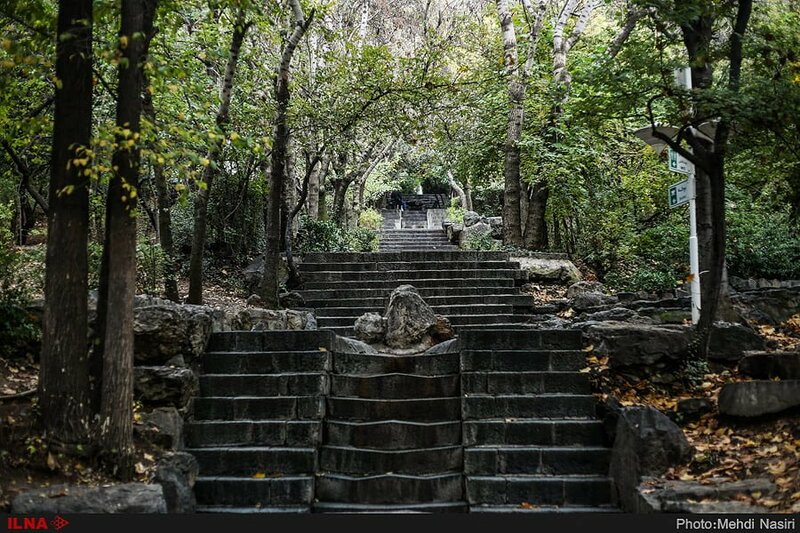 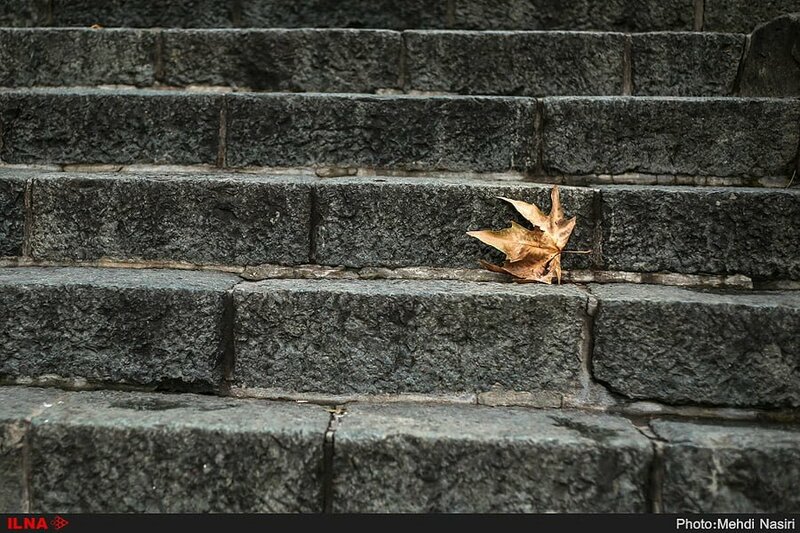 As you climb the stairs behind the waterfall, you reach the upper floors of the park to have a beautiful view of Tehran. The park has been renovated twice since its launch, and in 1995, sixteen hectares were added to its area. 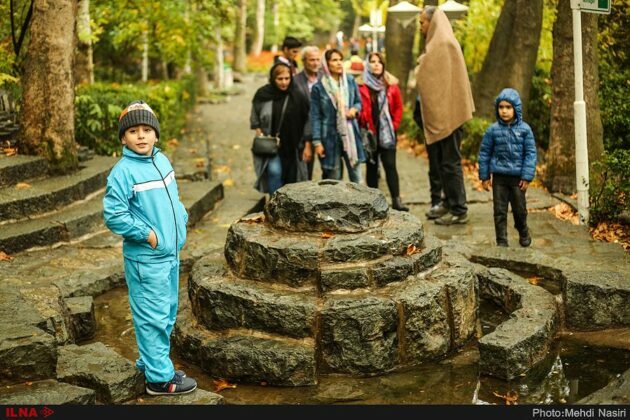 The new area was named “Ferdowsi” after the Iranian famous poet. Jamshidieh Art House, amphitheatre, pond, pergola, birds’ cage, numerous statues with natural, cultural and mystical concepts, as well as restaurants, fountains and restrooms are among the facilities of the park. 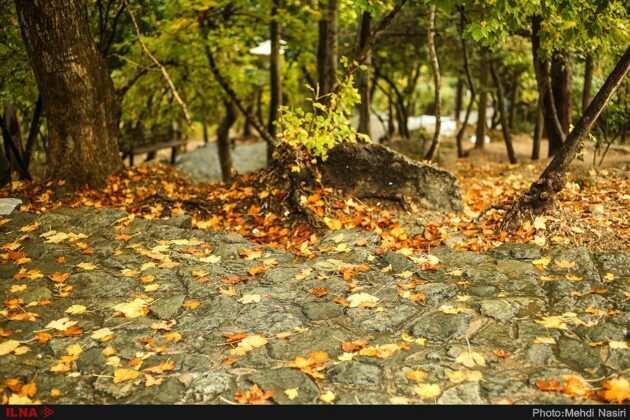 One of the unique features of Jamshidiah is its rocky rough floor that reminds people of the pure nature of forest gardens. 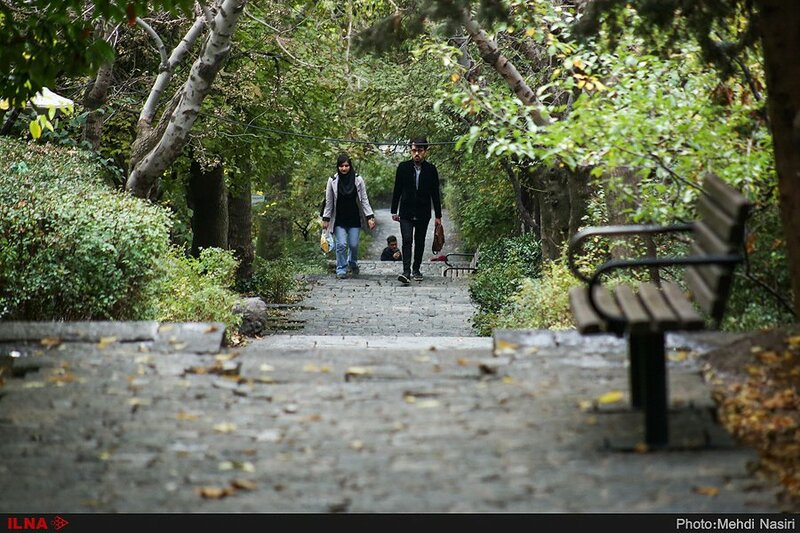 If you continue your way to the upper sections of the park, you finally get to the place where you can look at Tehran differently.